Love Drinks has brought the Goslings Rum Dark ‘n Stormy ready-to-drink cocktail to the UK. 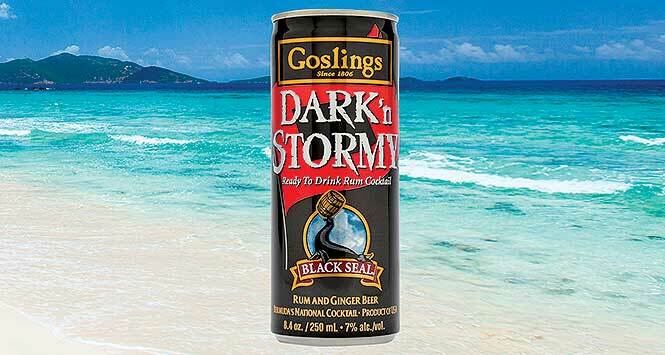 Dark ‘n Stormy is apparently Bermuda’s national drink and a trademarked cocktail, made with Goslings Black Seal Rum and Goslings Stormy Ginger Beer. It is now available in 250ml cans (outers of 24) with an ABV of 4.5% and an RSP of £2.00 to £2.25. 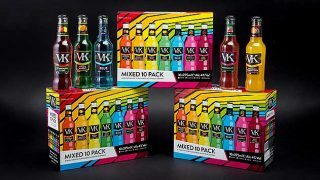 Ellie Jones, Marketing Manager at Love Drinks, believes the launch will “provide the perfect platform for the brand to reach new consumer groups and become a big player in the exciting premium end of the RTD category”. 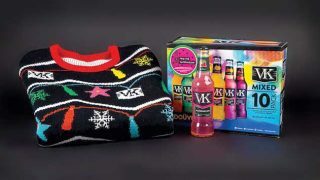 For more information call Love Drinks on 0207 501 9630, email info@lovedrinks.co.uk or visit lovedrinks.com.